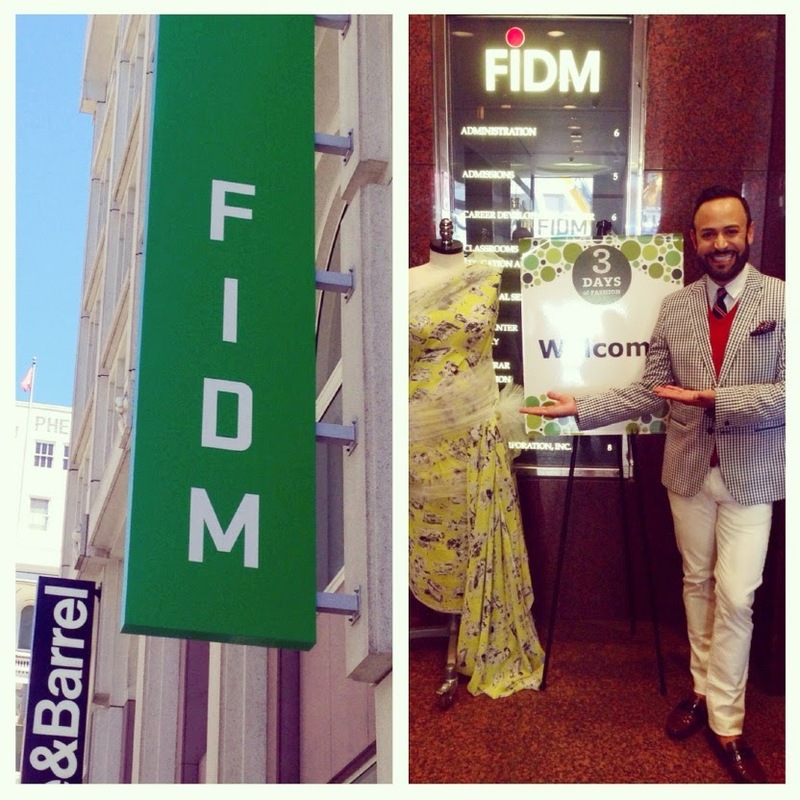 Home » 3 Days of Fashion FIDM SF » FIDM » FIDM San Francisco » Nick Verreos » Nick Verreos FIDM » Nick Verreos FIDM San Francisco » Nikolaki » Rachael Sitz » FIDM.....FIDM San Francisco 2014 "3 Days of Fashion" Recap! 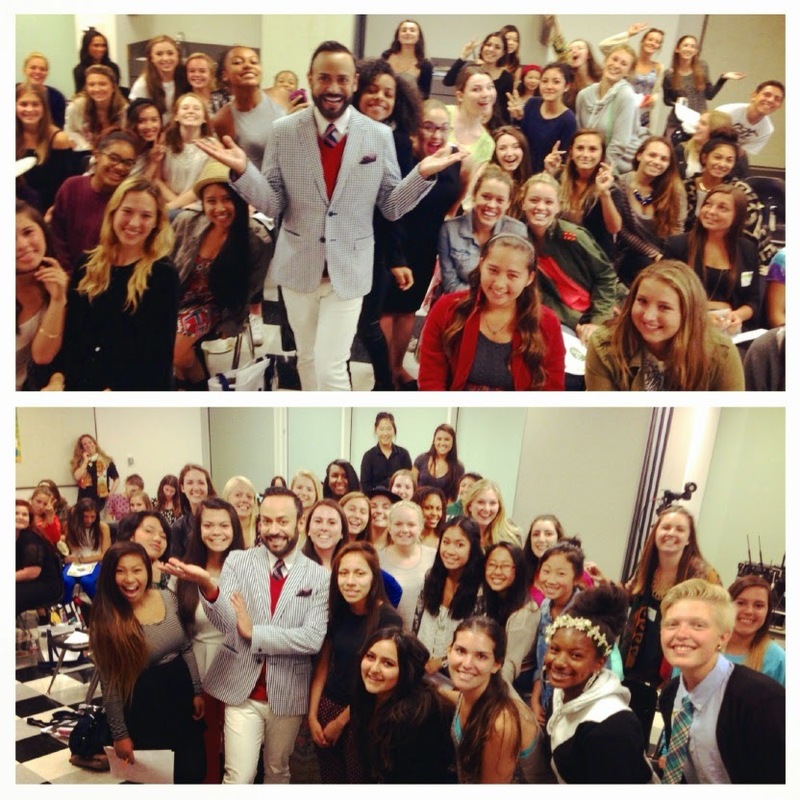 FIDM.....FIDM San Francisco 2014 "3 Days of Fashion" Recap! 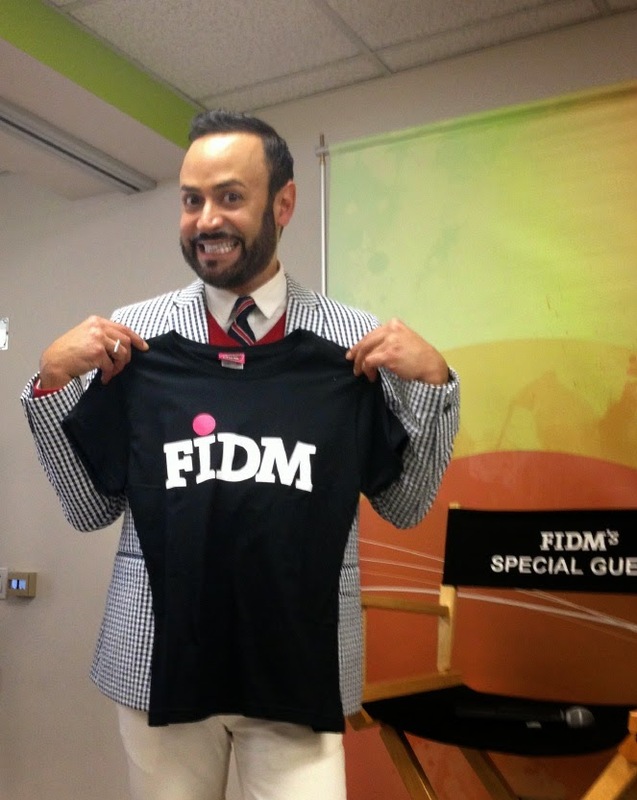 Nick Verreos--holds up a FIDM t-shirt to be won at the FIDM San Francisco 2014 "3 Days of Fashion"
Continuing with my FIDM 2014 "3 Days of Fashion" (a FIDM "Summer Fashion Camp" where High School students get to enjoy draping, sketching, shopping + much, much more!) 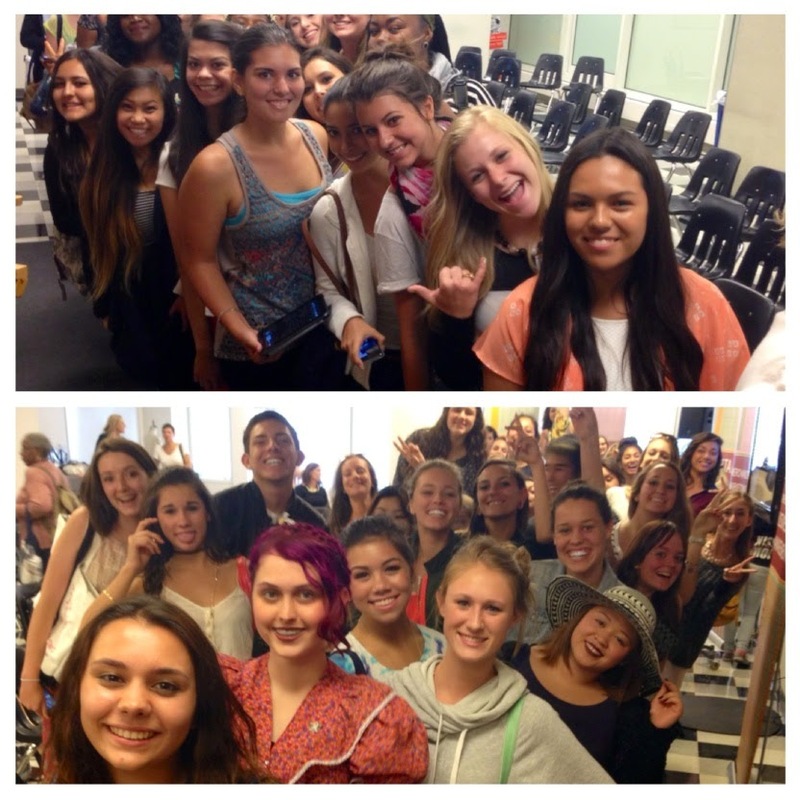 blogs--last Wednesday I began my appearances at FIDM Orange County and now, I was off to San Francisco!!! 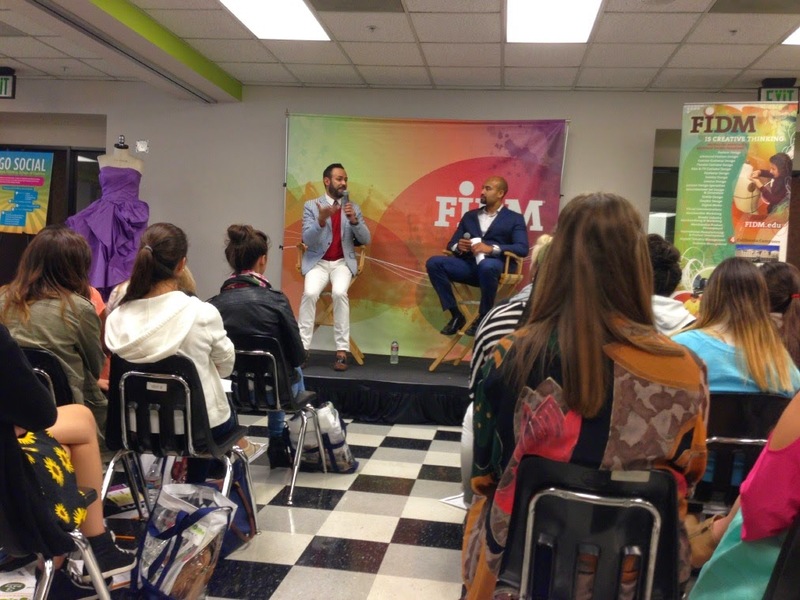 Last Thursday, I flew to one of my favorite cities in the USA (and the world! 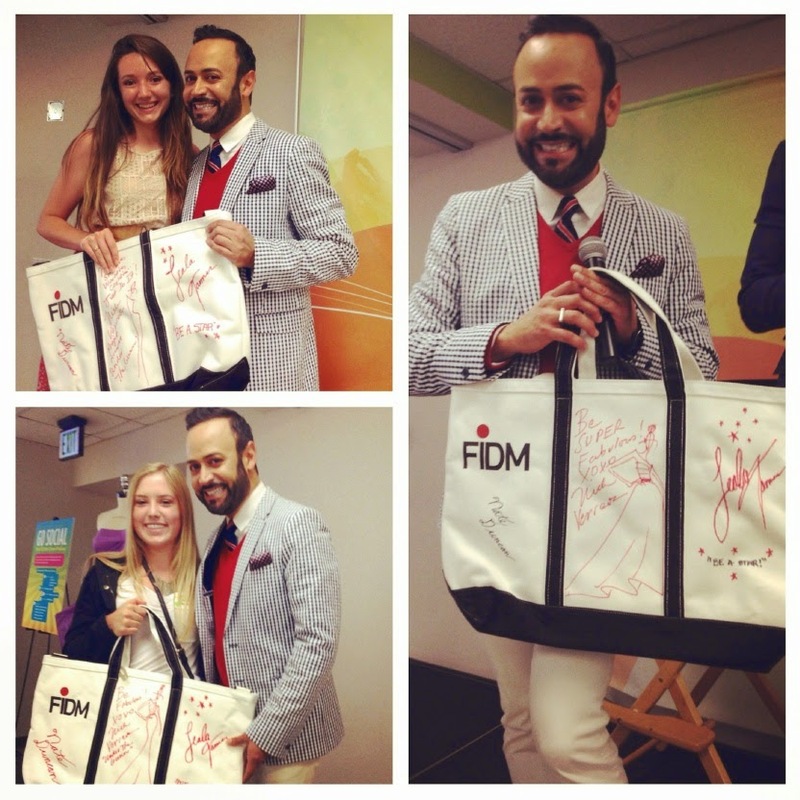 ), to make a "Special Appearance" at the FIDM/Fashion Institute of Design & Merchandising San Francisco campus. 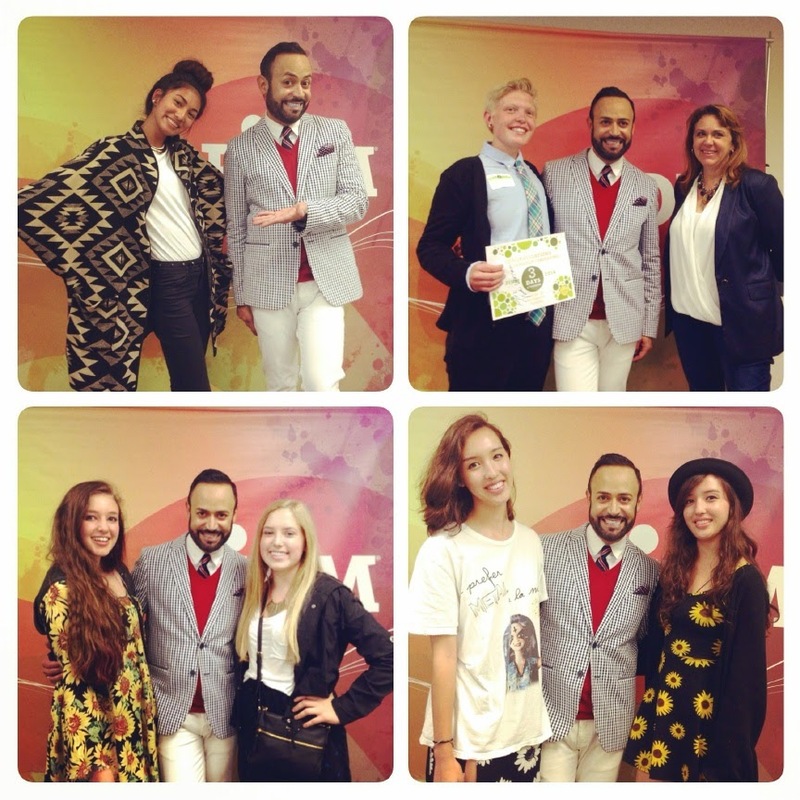 Nick Verreos--FIDM San Francisco 2014 "3 Days of Fashion"
It's always a treat to fly up North from LA to SF since A) I grew up in the Bay Area and, B) I just LOVE the FIDM San Francisco campus and everyone who works there. Chic Mobile: On my departing Virgin America flight off to SF, I took a photo of my airplane (I'm an airplane aficionado, don't judge! 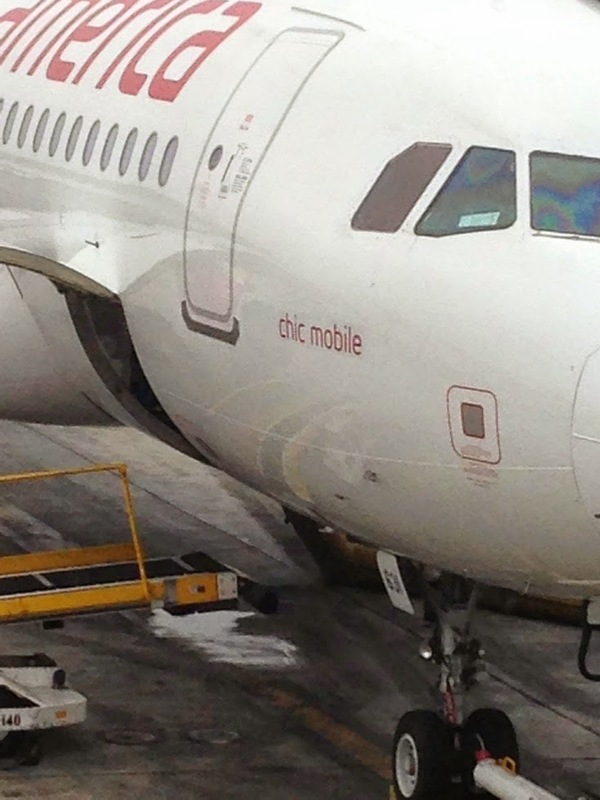 ), and didn't realize until I focused on my photo, that the aircraft I was flying on was named "Chic Mobile". Seems very appropriate for me to be flying on this airplane :) I love a "Chic Mobile"! 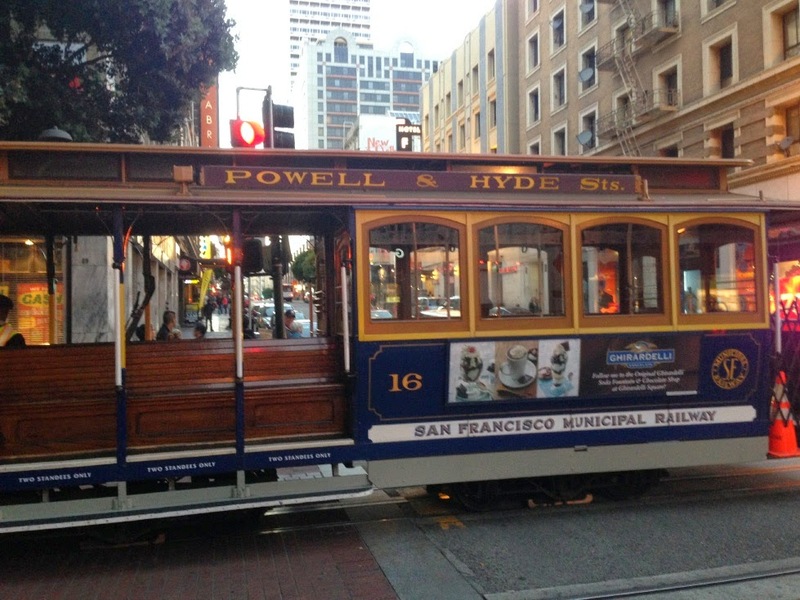 Here's the token San Francisco Cable Car pic (of course!). The weather in San Francisco was wonderful, clear and had that "natural air-conditioning" --not too warm and not too cool. 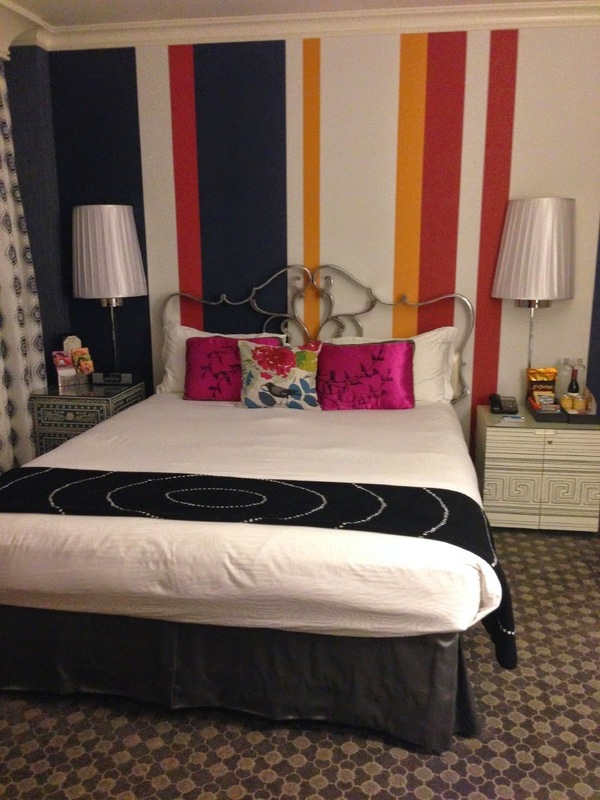 Monaco Classy: As always when I am in San Francisco, I stayed at the Kimpton Hotel Monaco on Geary Street. 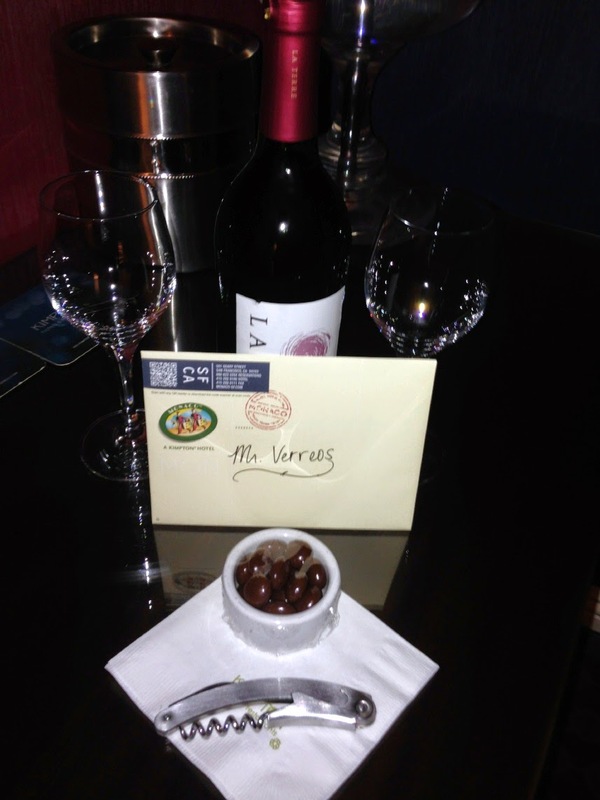 My room was colorfully appointed as always, and the staff had a surprise once I returned to my room after my event: a bottle of red wine and chocolate bonbon's and a "Thank You for staying with us" card from the manager. Hashtag Classy. 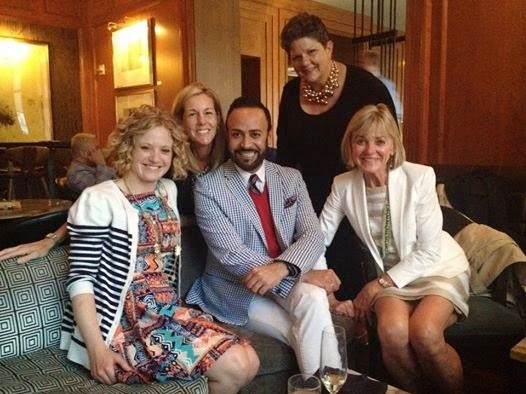 Did I mention I LOVE Hotel Monaco?? If not, I just did. 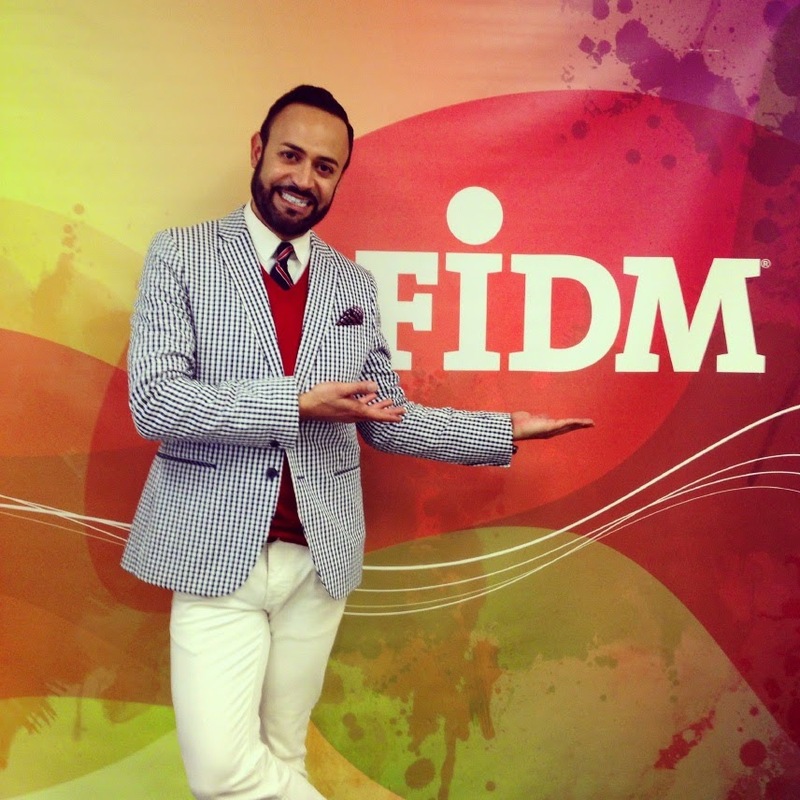 Arriving: Nick Verreos arriving at the FIDM San Francisco campus for the 2014 Summer Program "3 Days of Fashion" Special Appearance--the FIDM SF campus is located right in the heart of SF's Union Square--a shopping, fashion and style mecca. 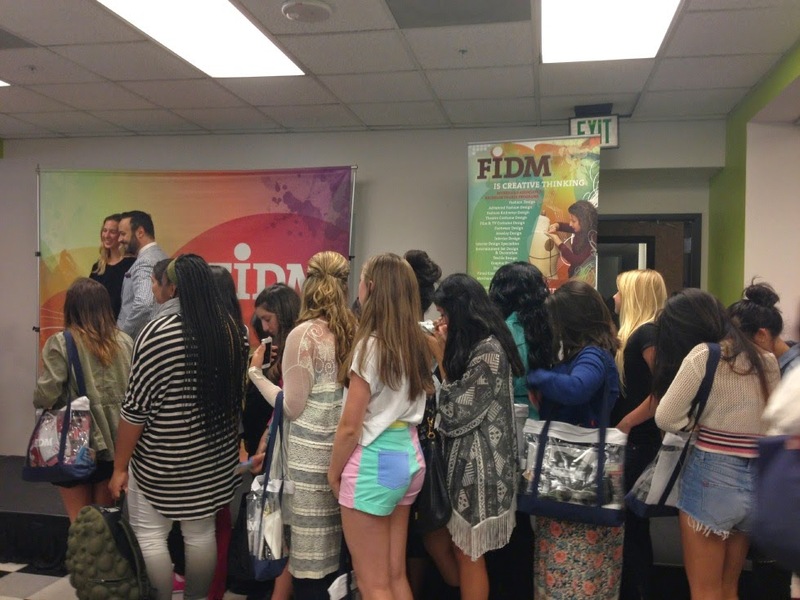 Say FIDM! There were 150+ attendees at this final day of FIDM San Fracsico's 2014 "3 Days of Fashion" and I was happy to take photos with them--FIDM San Francisco 2014 "3 Days of Fashion"
San Francisco-based Model Rachael Sitz wearing NIKOLAKI by Nick Verreos/David Paul Spring 2015 grape-colored sequined cocktail dress with one-shoulder strap and "sarong"-draped and asymmetrical style--FIDM San Francisco 2014 "3 Days of Fashion"
NIKOLAKI Fab--Model Rachael Sitz in NIKOLAKI by Nick Verreos/David Paul dresses--the sequined grape-colored cocktail dress and one-shouldered silk jersey-and-leather draped gown--FIDM San Francisco 2014 "3 Days of Fashion"
FIDM Tote Bag Winners: Nick Verreos with the FIDM Autographed Tote Bag Winners from FIDM San Francisco 2013 "3 Days of Fashion"
Meet-and-Greet Pics: Photo compilation from my post-Appearance Meet-and-Greet--FIDM San Francisco 2014 "3 Days of Fashion"
Cocktail Hour: After the fabulous FIDM San Francisco "3 Days of Fashion", Trudy Noren (far right, photo above)--the "FIDM 3 Days of Fashion" Momma Bear (she's hardly a bear, at size ZERO!) 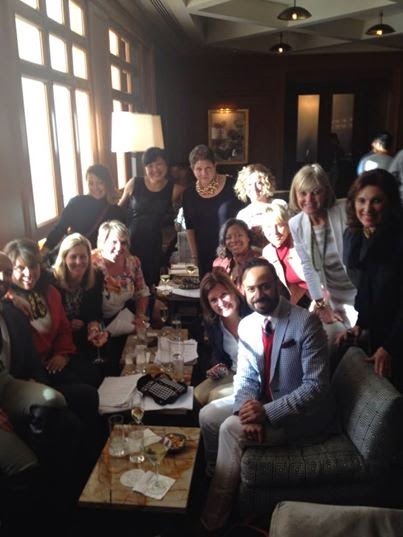 --organized a wonderful End-of-3 Days-of-Fashion "Cocktail Hour" at the Four Seasons' MKT Bar & Restaurant. 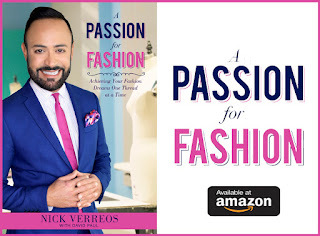 MKT's manager--who just happened from Venezuela (where I was raised), recognized me and is a big "Project Runway/Under The Gunn" fan...and she was kind enough to send Champagne to our "FIDM 3 Days of Fashion table". 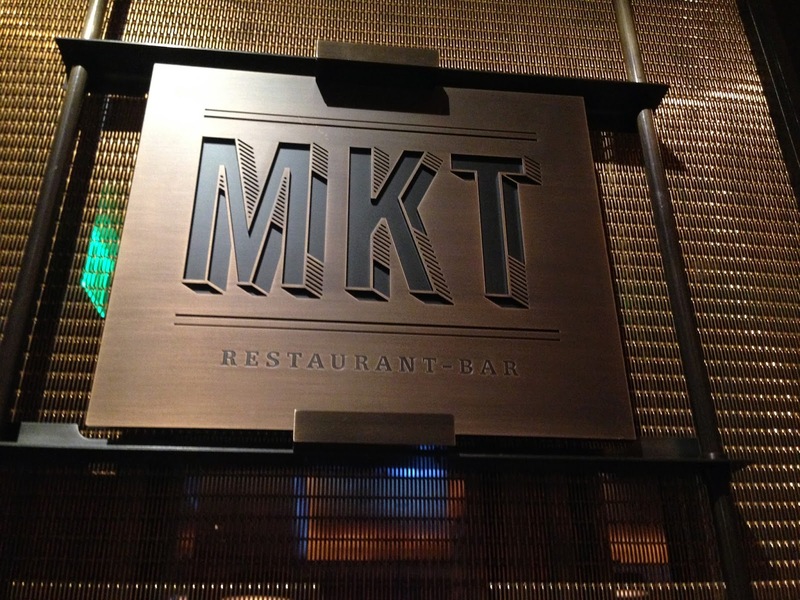 Muchisimas Gracias MKT! 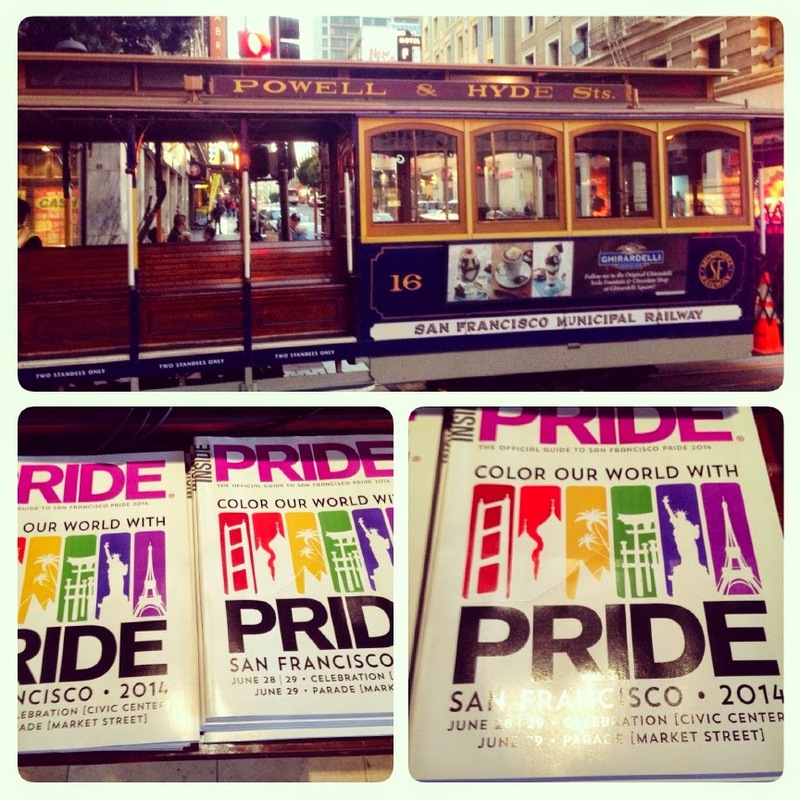 SF Pride: I was sad to leave San Francisco to go back home to Los Angeles after such a wonderful time. 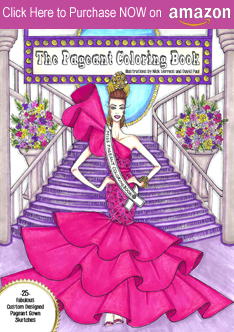 The San Francisco Pride Weekend was just beginning coincidentally so I was especially sad that I could not partake in any of those celebrations...maybe next time! 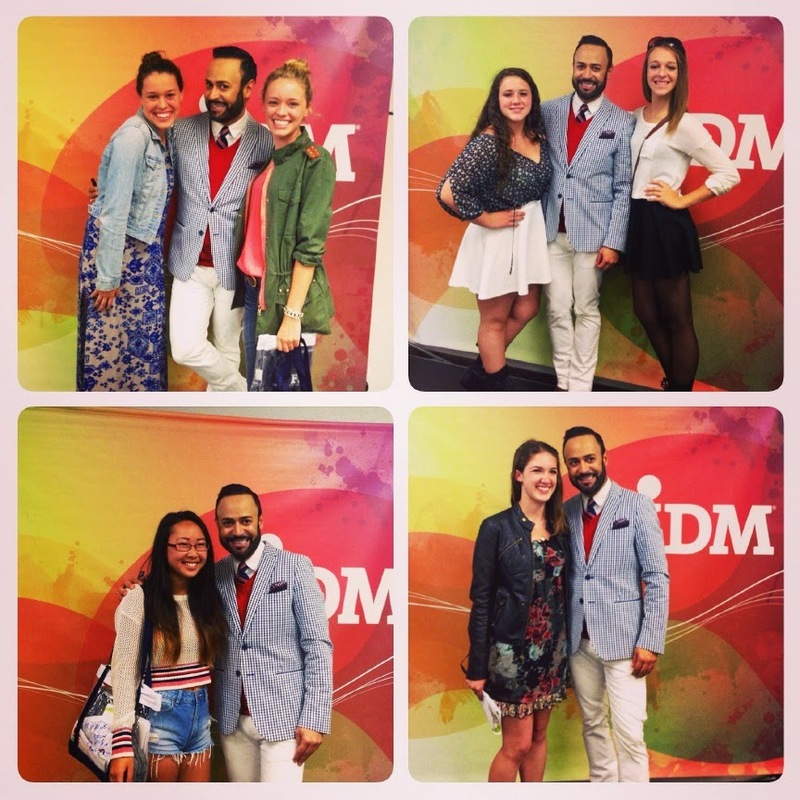 0 Response to "FIDM.....FIDM San Francisco 2014 "3 Days of Fashion" Recap!"